Samwel is a wonderful individual who Sophie Hendin, the charity’s founder, met on a trip to Kenya in 2005. 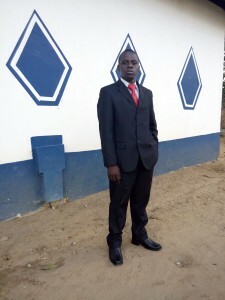 Samwel has dedicated his life to helping others and runs the New Light Orphanage. Samwel is a true hero to me, he is kind, thoughful and trustworthy he makes decisions for the best needs of the community and the children that are in our care. He passionately believes that children should be given the opportunity of a free education in order to give them the best possible chance for a future life of self reliance. Samwel is the head of the Hendin and Soma Leo Academies and is assisted by his son Joseph. Joseph volunteers by supporting the administration and computing part of the communications that we have in Kenya. He also takes an active part in running the school when Samwel is away at meetings. Joseph is a caring and compassionate man who will always try his best to help the children of the school and make sure their environment is safe and ready for learning. it is a pleasure to call Joseph our friend. Charles Owino runs a non profit community school in Kayole, Nairobi. He is originally from Lake Victoria/Kendu Bay in western Kenya. Charles was orphaned at a young age and spent his days working on fishing boats only being able to attend school two days a week, local supporters helped him through secondary education and he passed his teaching qualifications. Charles works tremendously hard ensuring that the school supports as many children as possible and their families or caregivers. There is much admiration for Charles from his home village and the lives he helps change in Nairobi through education. 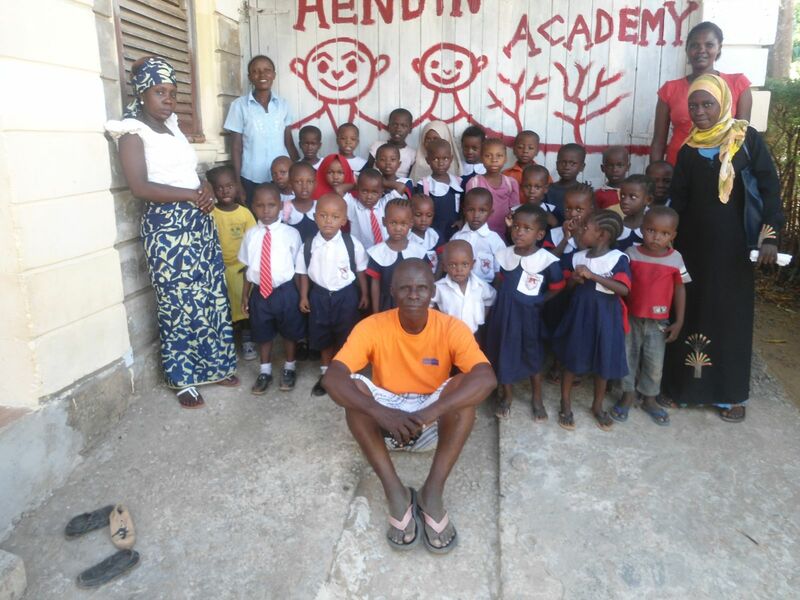 Samwel Manda/Joseph Babu and the children of the Hendin Academy.